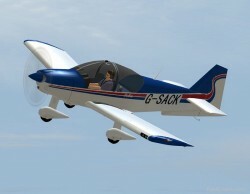 FSX Robin R2160 Alpha 160A. The Robin R2160 and Alpha 160A are identical, all metal, aerobatic trainers with a 160 hp Lycoming O-320-D2A engine. The Robin was originally designed and built in France but in 2004 production moved to Alpha Aviation in New Zealand. Full bundle for FSX SP2 (DX9 graphics) with tailored panel and Virtual Cockpit and fully animated parts. 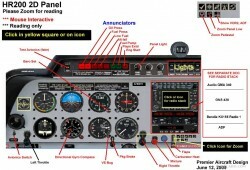 Garmin GNS430 & GTX330 avionics. 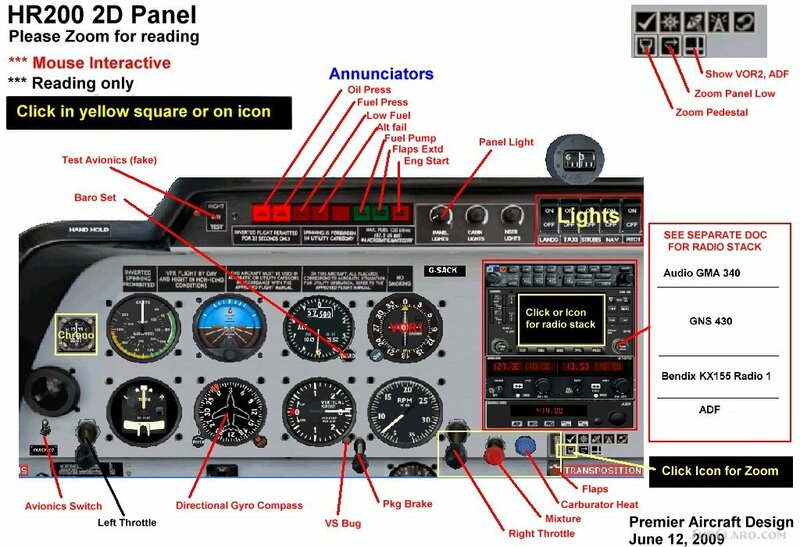 Full avionics documentation included, together with aircraft check and reference lists. Three real life covering liveries included, U. S., Great Britain and New Zealand. Great fun for aerobatics or general flying. By Jean-Pierre Brisard and Bob May Premier Aircraft Design. FSX Robin R2160 Alpha 160A. Rating: 5.50 of 10 over a total of 2 reviews. Excellent Add on. Installation was easy, no problems whatsoever, and i ale to fly land this aircraft with ease. I then had a trialfligh in the same from Hamilton airport, NZ, came back afterwards repeat some of manouvres simulator. Very good, natural realistic simulation.